Somaliland 1:250 000 , Series GSGS 3927. Series in seventeen sheets covers former British Somaliland only. Sheetlines based on grid. Sheets numbered consecutively; 1 to 17. Great Britain. War Office. General Staff. Geographical Section. [S.l.] : War Office. 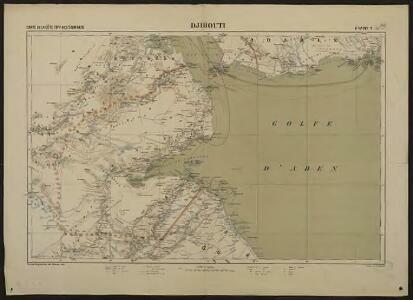 [A collection of maps illustrating an economic survey and reconnaissance report on British Somaliland, G.P. numbers 2577 - 2593]. Great Britain. Army. East Africa Force. [S.l.] : 157 (E.A. & S.R.) Base Svy. Coy., E.A.E.